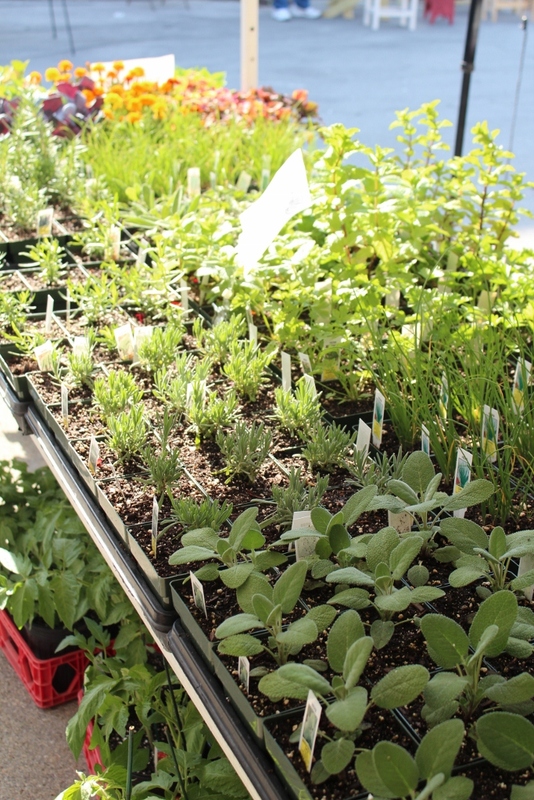 Wow, what a beautiful day we had at the Farmers Market yesterday!! The weather was absouletly beautiful and we had a big crowd. There was so much to see and do. 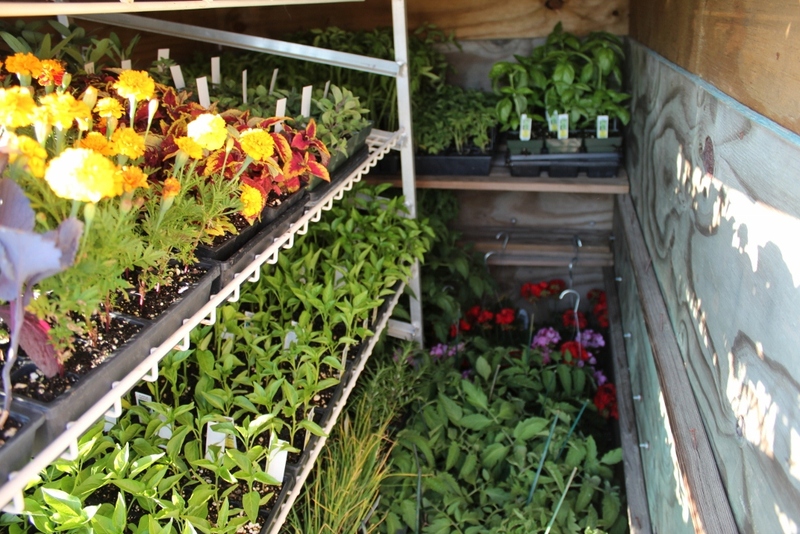 Kids activities where they could plant a seed, color farmers market color sheets and planting plants in glass jars. 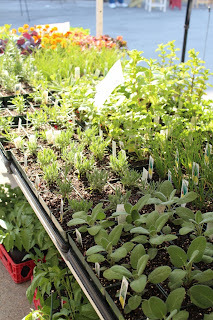 Selection of Herbs we had a market. 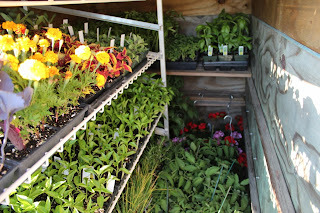 With spring here early we have had lots of vegetables! Here are a bunch of radishes. The root grew through a gum ball that was its way. 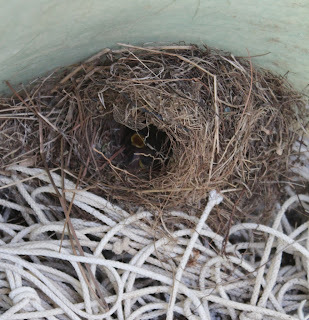 Here Mrs. Wren buit a nest in our barrel where we keep the string to tye up tomatoes. Can you see the little mouths open waiting for mom to bring them something good to eat. The New Bern FM trailer ready to go to market. Lunch Friday Subway sandwich but with fresh Bulls Blood beet greens. Soooo good! !